It looks like the nasty eavesdropping bug discovered in FaceTime last week is going to get patched up in the coming days. Since the security vulnerability was made public, Apple has disabled Group FaceTime while it sorts out the mess. For those just getting up to speed, the bug allowed users to listen in on handsets they were calling, even if the person at the other end didn't pick up. It worked like this: call someone on FaceTime, add yourself into the group while the call was still being placed, and you're then eavesdropping (via audio, not video) on the handset you called, even if the call isn't accepted. Quite an alarming loophole in the Group FaceTime system and one that has had Apple scrambling to get patched up. In a statement released to 9to5Mac, the company says the feature will be fixed and re-enabled next week. "We sincerely apologize to our customers who were affected and all who were concerned about this security issue," Apple said in its statement. "We appreciate everyone's patience as we complete this process." Apple also says it will be "improving the process by which we receive and escalate these reports" in response to criticism from some quarters that it took too long to take the issue seriously. 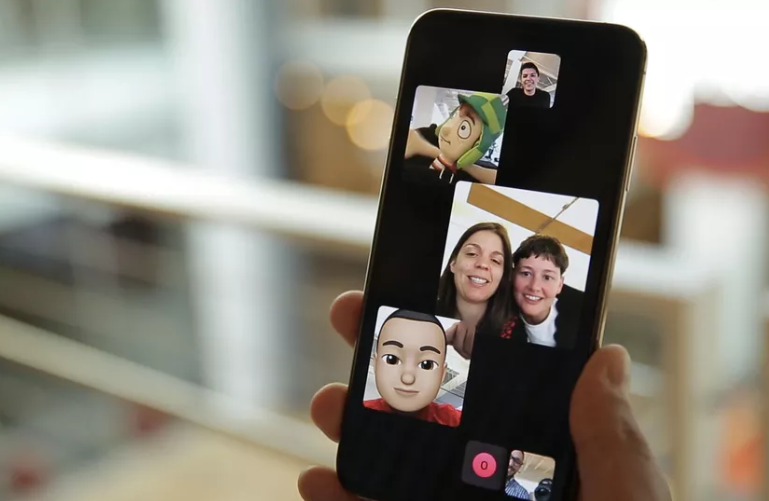 The eavesdropping issue was reportedly first brought to Apple's attention on January 22, with Group FaceTime not disabled until January 28. Whatever the ins and outs of the timeline, it's been an embarrassing few days for Apple and a frustrating few days for FaceTime users. All the parties involved will be hoping to draw a line under the affair in the next few days.